Access all of Swept’s free courses, articles, tools and training programs to transform and grow your commercial cleaning business. Looking to learn more about how you can improve your janitorial business? 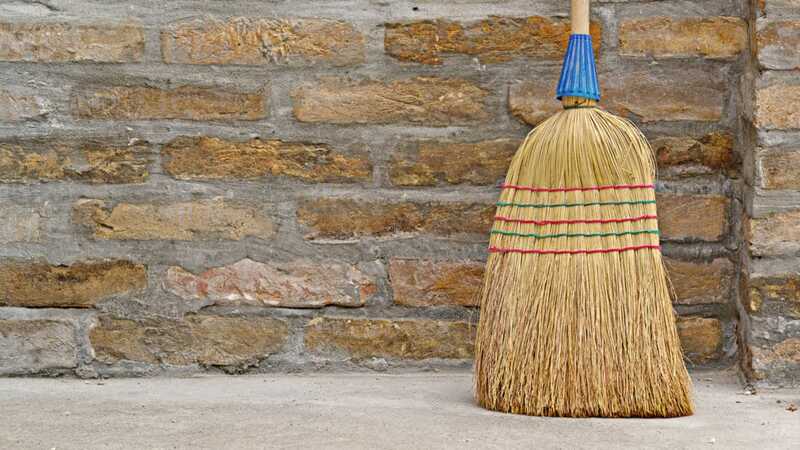 Look no further than Swept's blog content. Enjoy! 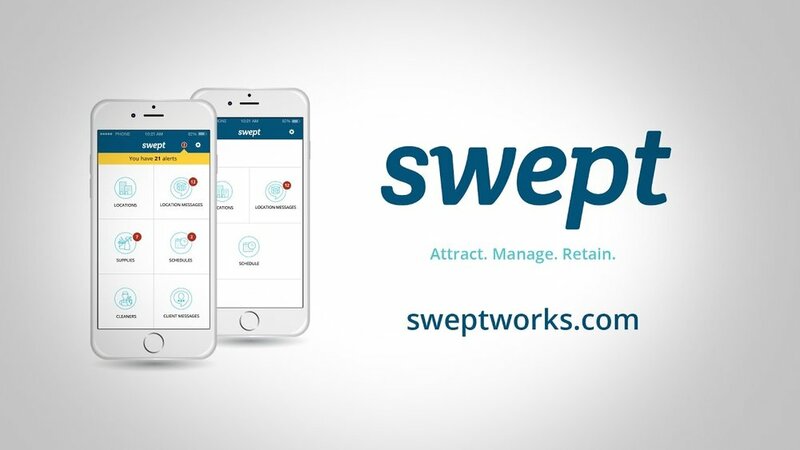 Access all of Swept's free courses and training programs to grow your cleaning business. 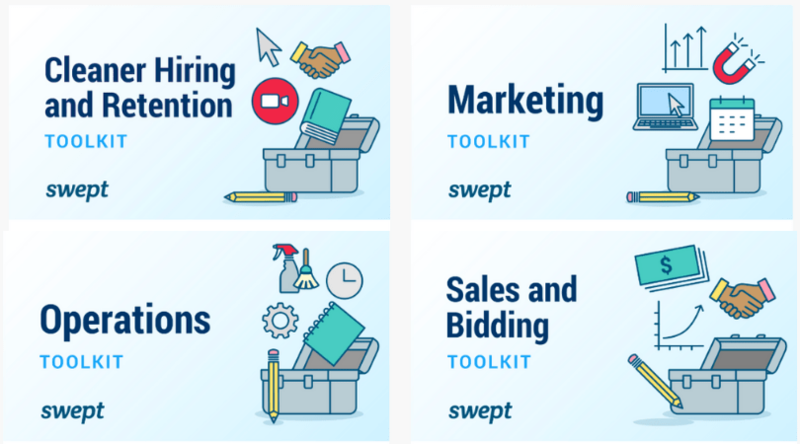 Watch Swept's free training courses focus on all areas of janitorial business growth. Explore a wide range of business skills to grow your business, including time management, marketing, communication, hiring, and staff management skills. 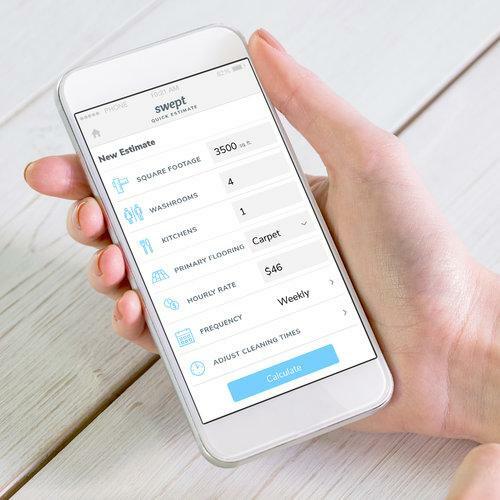 Swept's Quick Estimate is a free tool designed to help commercial cleaning companies quickly estimate the effort needed to clean a space they are quoting on. It allows users to supply information such as square feet, number of washrooms, kitchens as well as the type of flooring.